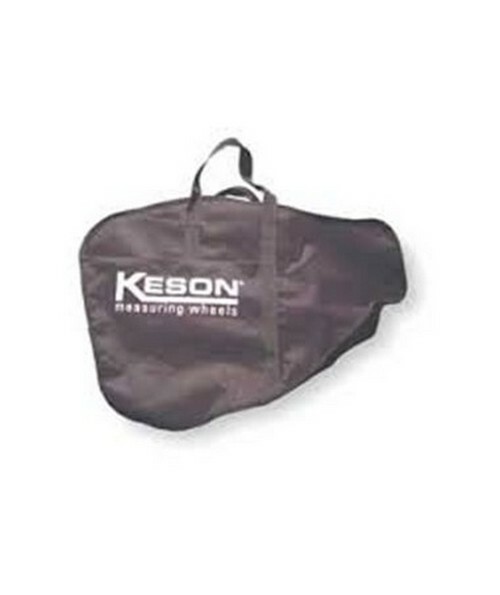 This Keson carrying case is perfect for large measuring wheels. Its black nylon gives a professional appearance, while protecting your wheel from the elements. This professional looking carrying case makes it easier to tote your measuring wheel from location to location. Plus, the handle lets you keep your hands free for other activities.